“On my memory palace?Â Its door at the center of my mind. 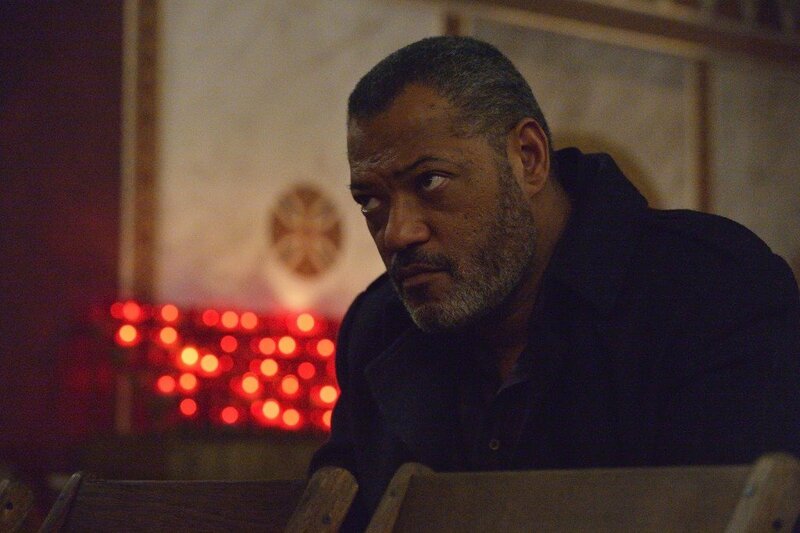 And here you are feeling for the latch.” – Dr. Hannibal Lecter. Will Graham heads to the one place Hannibal cannot follow, home. 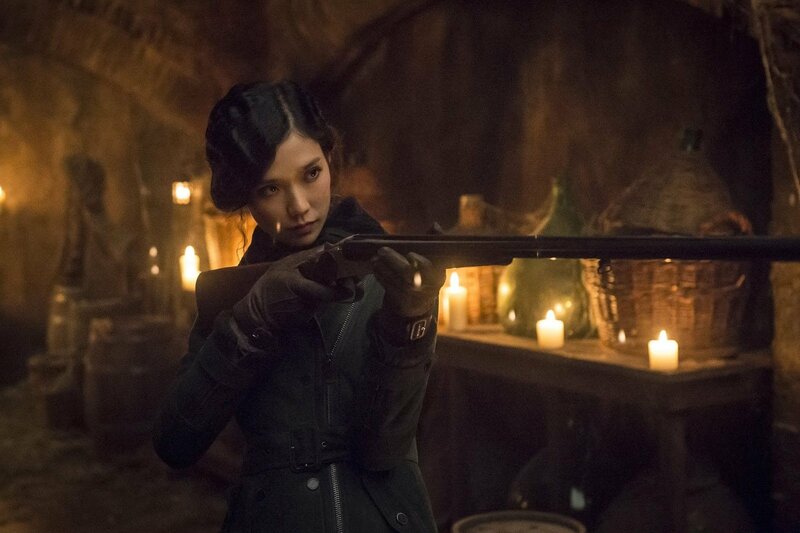 Will meets new cast member Tao Okamoto as Chiyo and her secret hidden in the wine cellar. Thomas Mariani, Dave Dreher, Christipher G. Moore and Doc Rotten gather to provide their first impressions of the episode of HannibalÂ that aired June 19, 2015. Fascinating. Lyrical in its dialog, this episode is patiently weaving its tale of Hannibal and Will Graham, each step carefully placed. 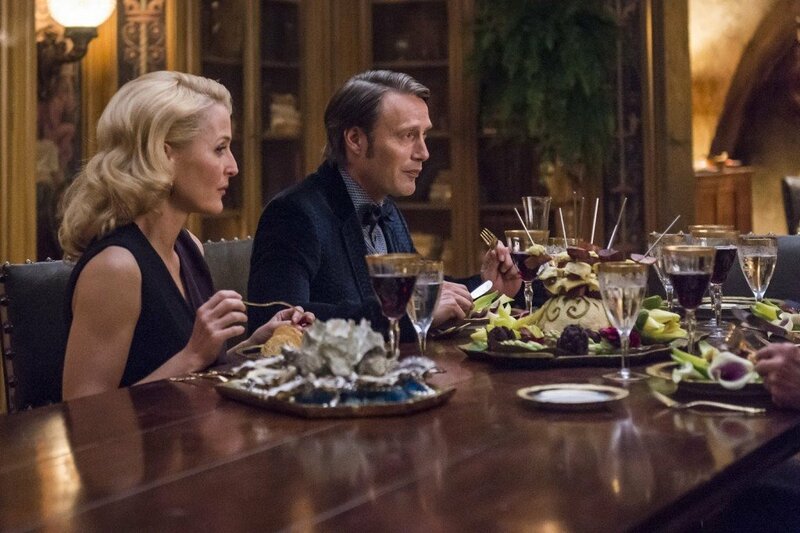 The third episode of Hannibal Season 3 challenges its audience with its leisurely pace and Shakespearean approach to dialog. The visuals are stunning. The violence is quick and merciless. What lies below the surface, between the lines, is far more interesting. This is the first impression episode for Season 3 Episode 3 of Hannibal called Secondo. 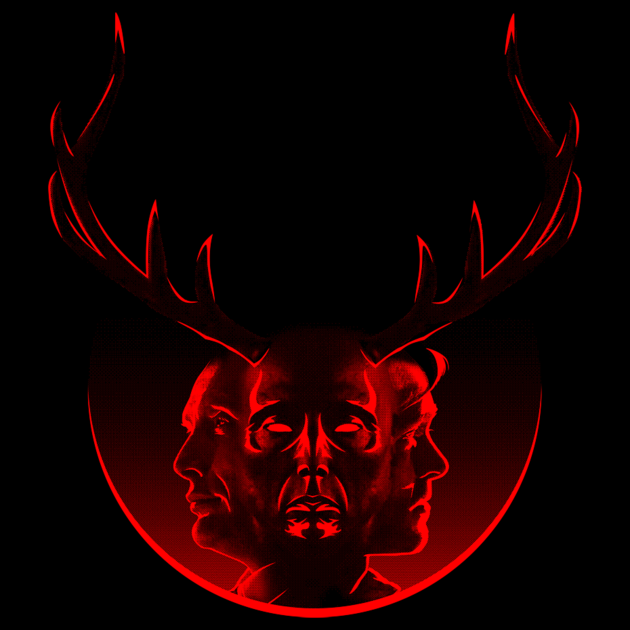 Teepublic is providing last week’sÂ giveaway as well, a pair Hannibal t-shirts – specially designed for this podcast! The incredible t-shirt artist Nemons has provided a captivating design based on the synopsis of the secondÂ episode, Primavera. It is incredible. 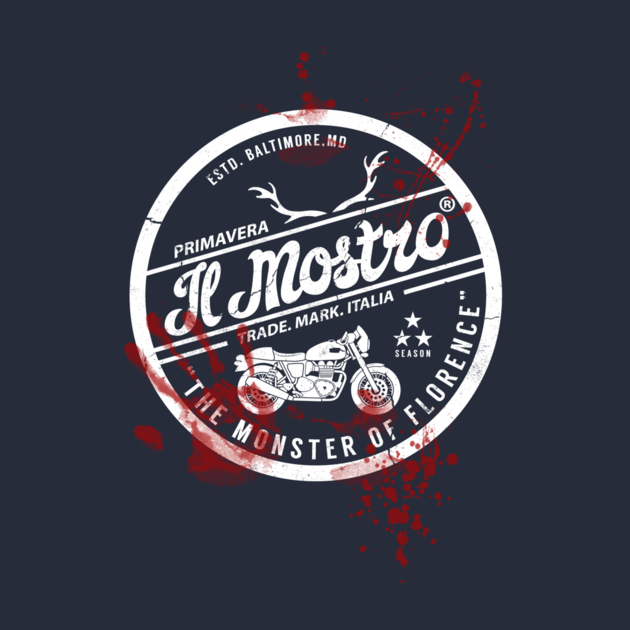 The winners of Il Mostro areÂ Maggie Boone & Christopher Clickenbeard.